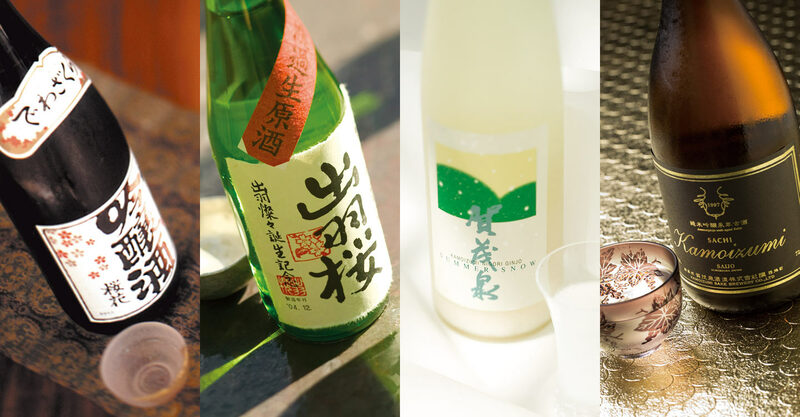 This event delves into how sake is made, how it should be served and the various sake styles. We’ll experiment by a selection of sakes with different foods, including European dishes. Sake expert Asami Tasaka will lend her expertise to the occasion. Guest speaker: Asami Tasaka, Director, World Sake Imports UK. Hosted by Rebecca Lamont, Head of Wine School.